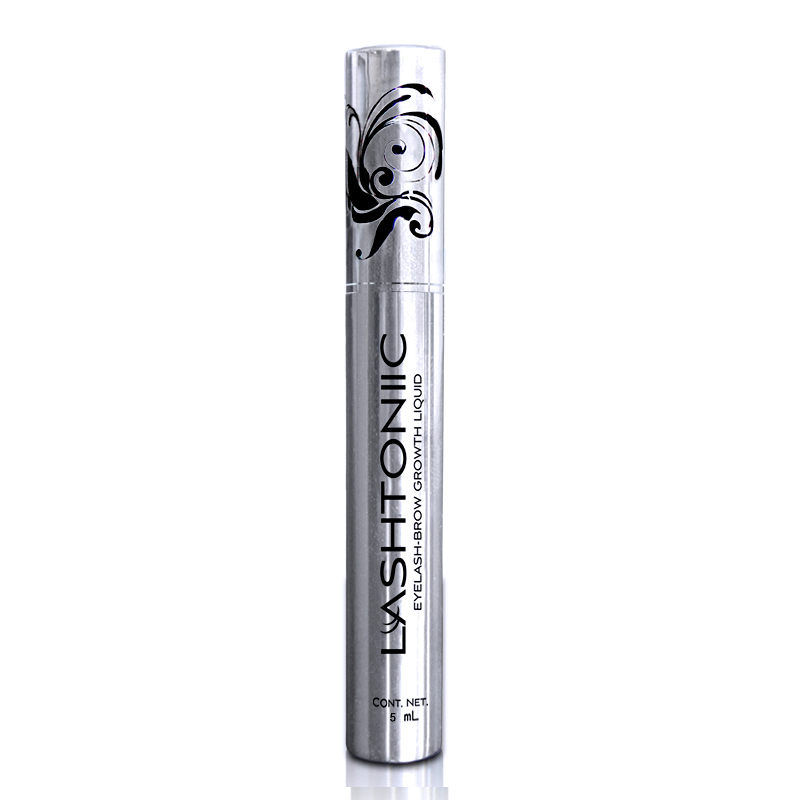 7 Days responding : to make your Eyelashes-Eyebrows — Longer , Blacker , Thicker. 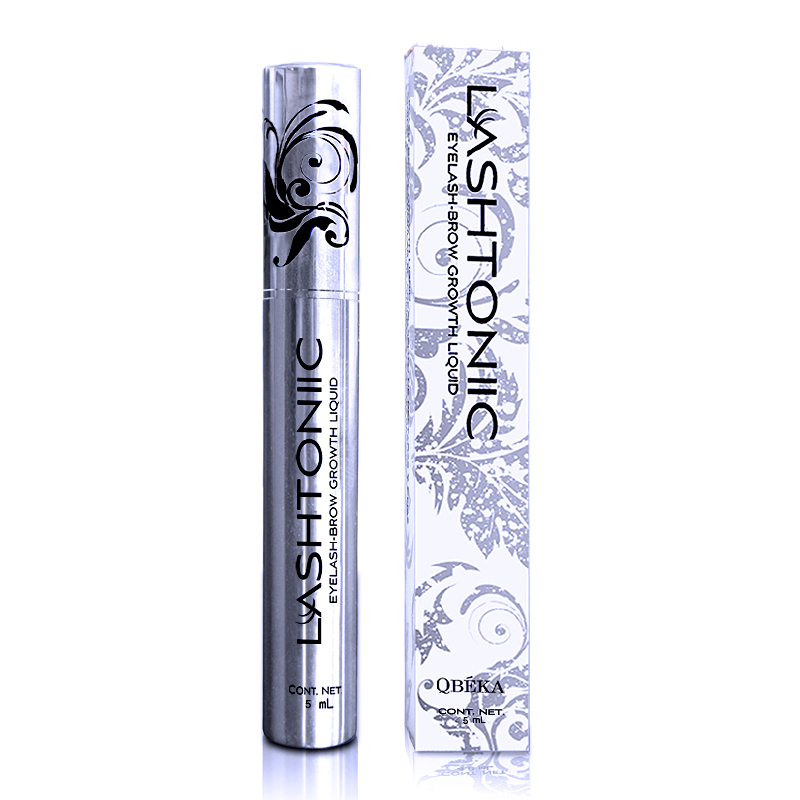 Lash growth serum uses France “HAPPY” developed by the pharmaceutical company. The “EMP” constitute of 10 amino acids, is to form part of human tissue protein. So it can be used in the manufacture of hair cells and the formation of organizations. Moreover, it can activate dormant hair follicles of the secondary gem organization. 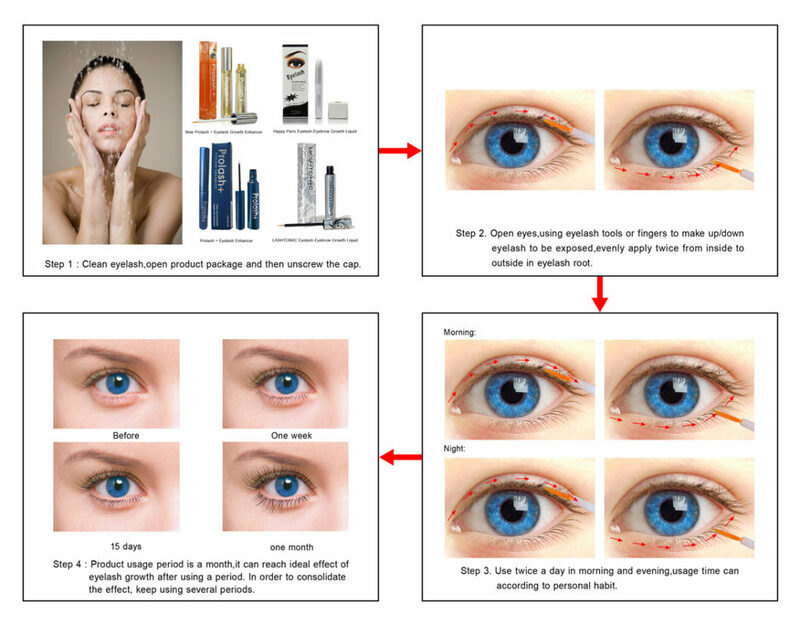 So the resting phase of hair follicle cells back to the developmental stages of the value-added division level, to promote rapid growth of eyelashes-eyebrows. 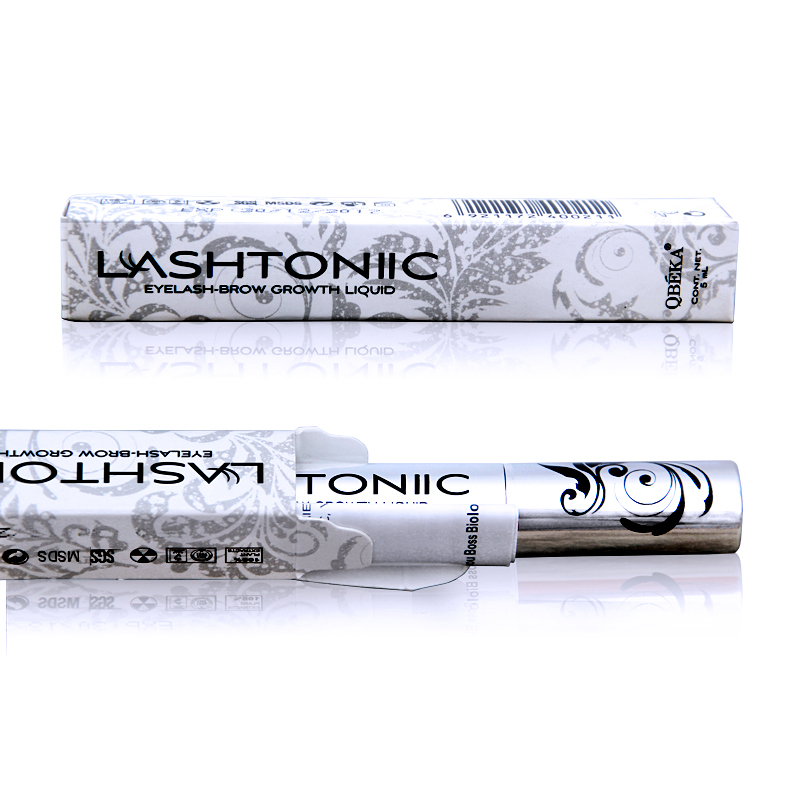 Usage: morning and evening after cleansing, in the Eyelashes (Eyebrows) roots painted Eyelashes (Eyebrows) solution. Then, to feel wet you can, close your eyes two minutes to fully absorb, such as drops into the eyes, do not worry, no side effects. 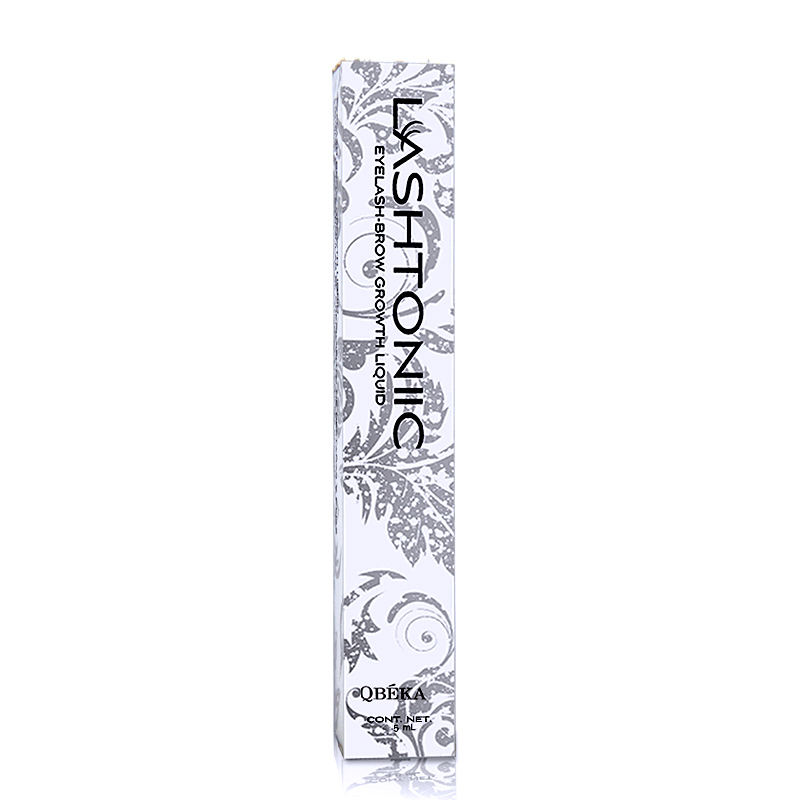 Effect ：Used after 7 days, the Eyelashes (Eyebrows) gradually become dense black. 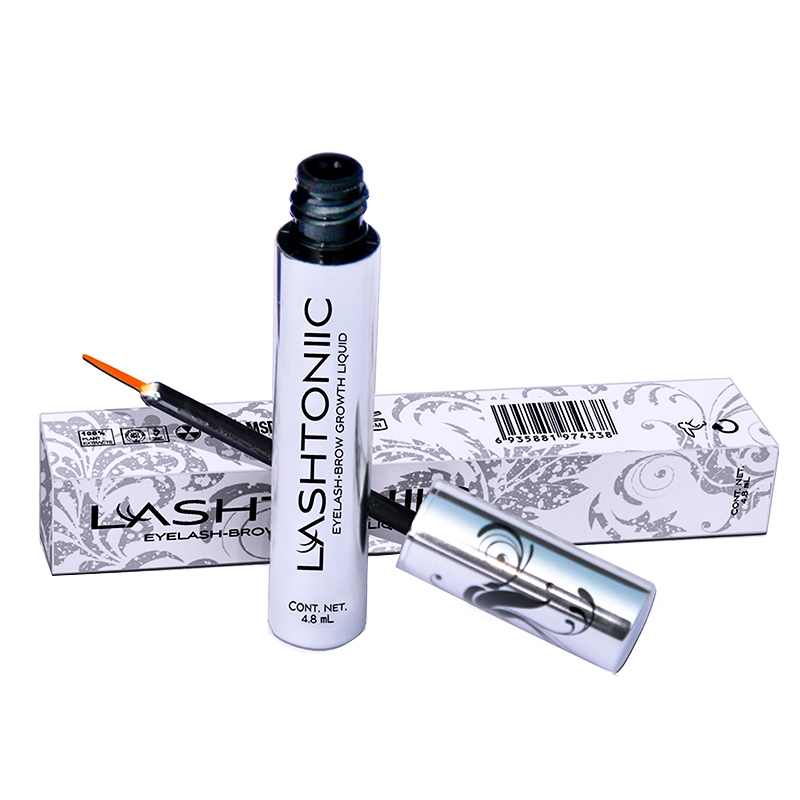 After 10 to 15 days, the Eyelashes (Eyebrows) become darker, more dense, longer and bend. Moreover, the length of the metabolism is not influenced. 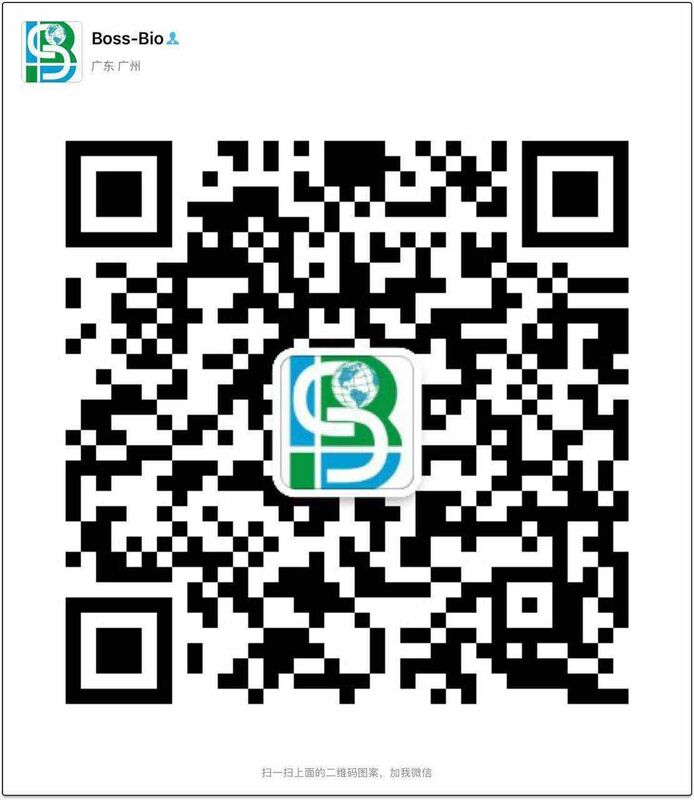 If you want to know more or buy it, please click here. HELLO, join us Be the first to understand our latest trends and get exclusive offers.